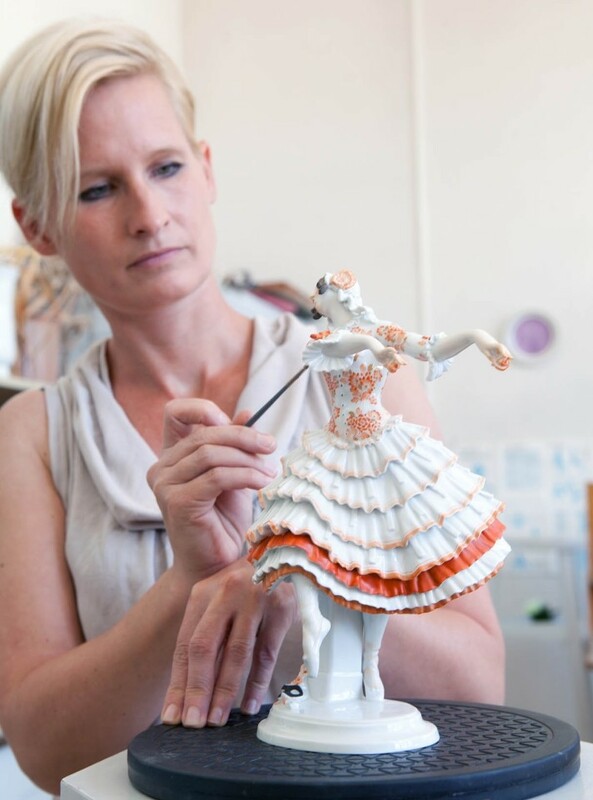 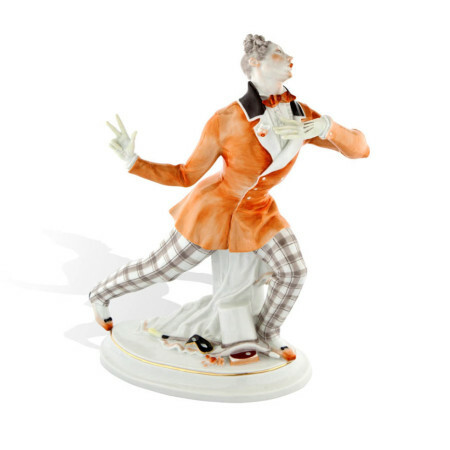 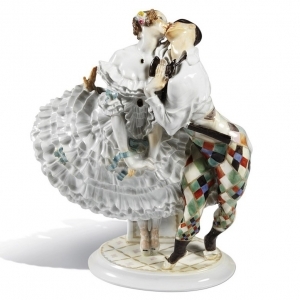 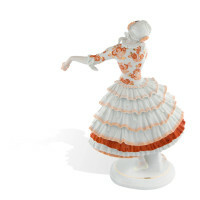 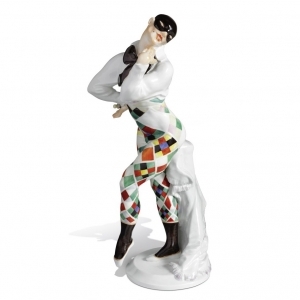 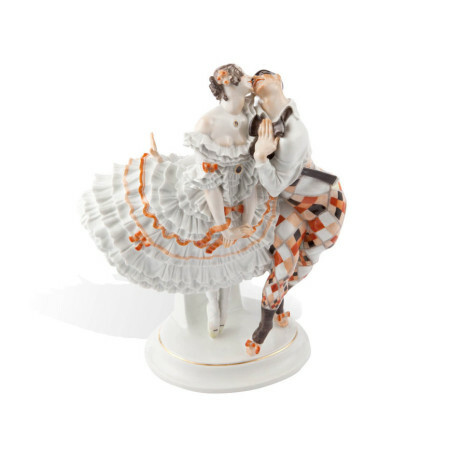 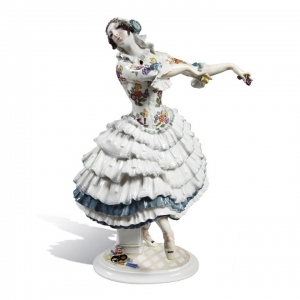 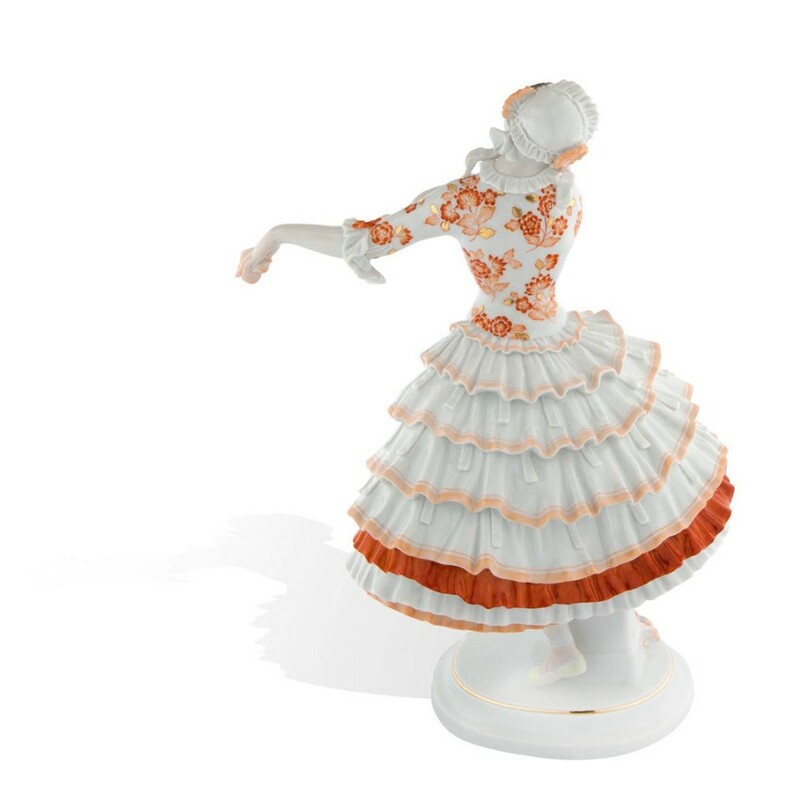 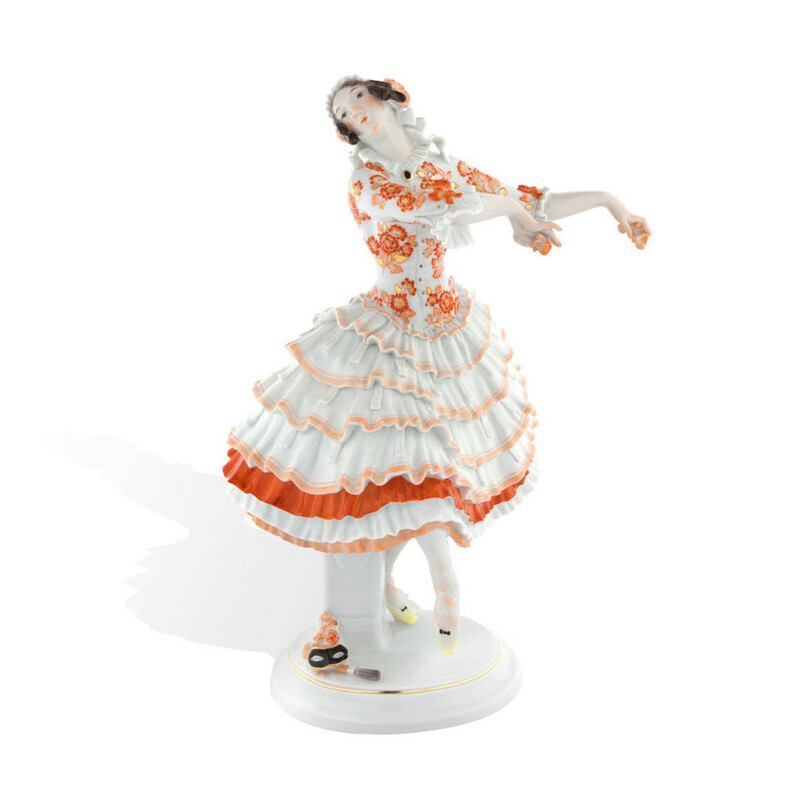 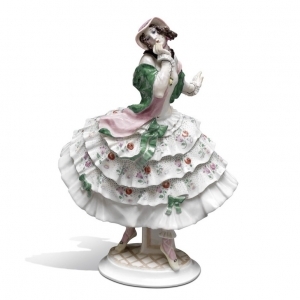 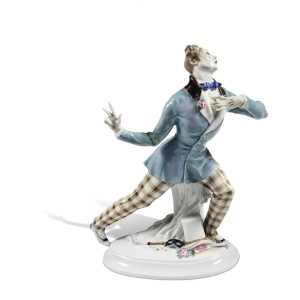 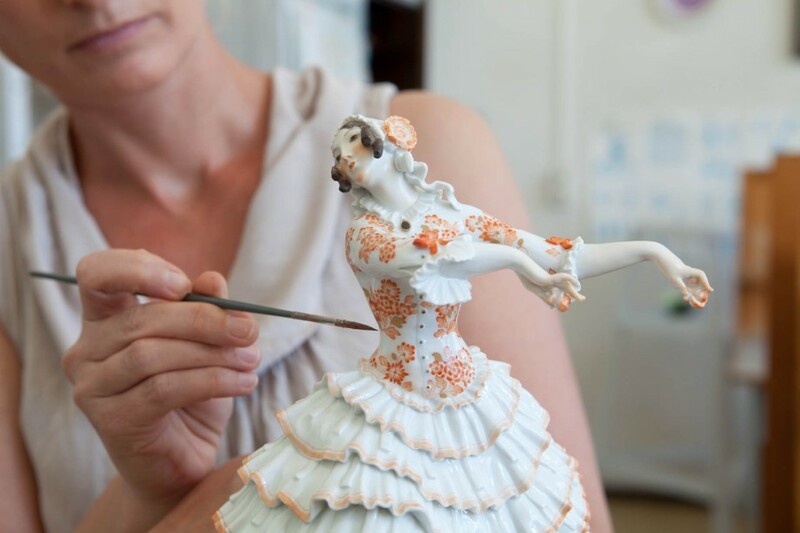 Eusebius is one of the figurines of Paul Scheurich's collection dedicated to Sergei Diaghilev's 'Ballets Russes'. 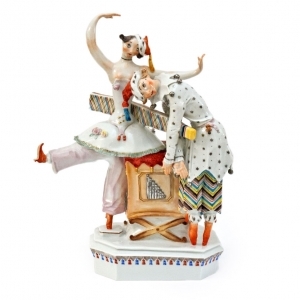 The sculptor took Mikhail Fokina's "Carnival" based on the musical work of Robert Schumann as a basis. 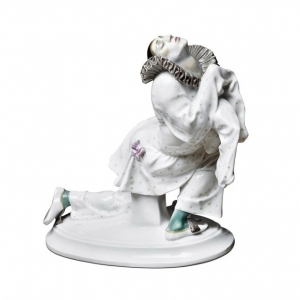 Eusebius is not a central character in the work of the choreographer.